License Manager is a powerful yet easy-to-use platform which allows organizations to accurately manage software licenses. 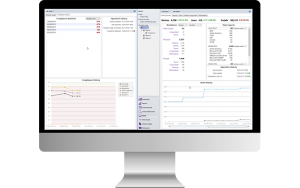 The tool provides advanced licensing automation, speeding up day-to-day tasks for software asset managers and ensuring that complicated license metrics are correctly calculated. License Manager ensures an organization is receiving the maximum ROI on their software purchases, often saving businesses up to 30% of their software spend. License Manager integrates with your existing IT infrastructure, seamlessly working with systems such as SCCM, Lansweeper, LANDesk, vCenter and ILMT etc. This speeds up implementation and means your organization may have no need to deploy another expensive discovery tool. 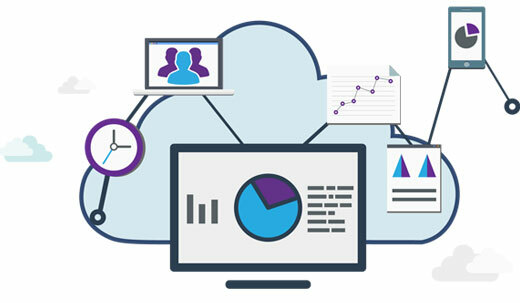 Organizations who use License Manager will see an ROI in weeks, not months. 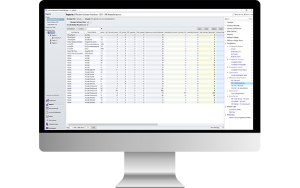 Importing inventory and entitlement data into License Manager is also quick and easy. A Microsoft Licensing Statement (MLS) can be automatically imported into the tool in seconds, with no need for work in external spreadsheets. 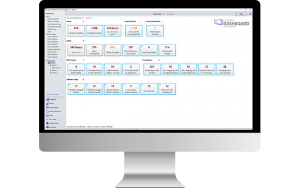 License Dashboard has developed a range of out-of-the-box connectors designed to integrate your existing discovery and inventory tools into License Manager. There’s no faster way to start managing your software licenses. License Manager will connect to multiple discovery tools monitoring your estate, collating and challenging this data to give you a 100% view of the software and hardware assets installed on your network. If you have gaps in coverage, or no inventory tool currently installed, License Manager can provide a range of agent based or agentless discovery solutions for Windows, Unix and Linux platforms. License Manager makes it easy to automatically import software entitlement data, usually with no need for manual work in external spreadsheets. 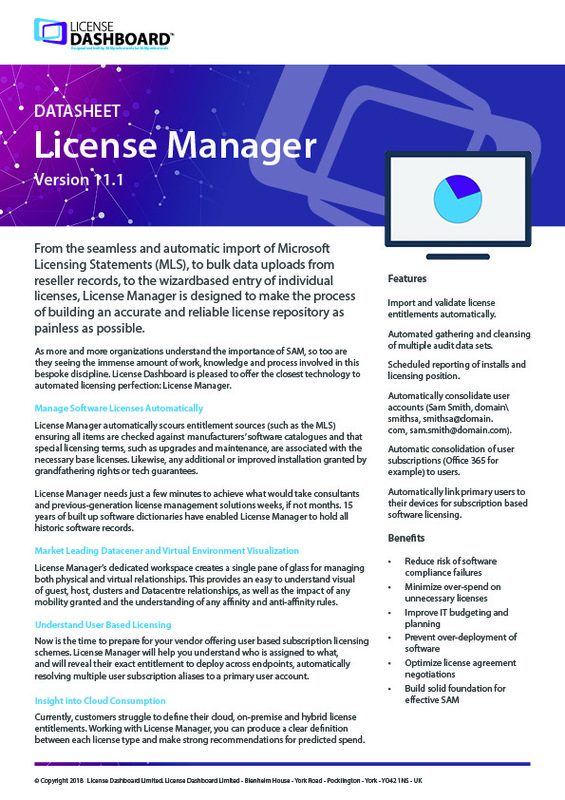 From the seamless and automatic import of Microsoft Licensing Statements (MLS), to the wizard-based entry of individual licenses, License Manager is designed to make the process of building an accurate and reliable license repository as painless as possible. What’s more, it’s not simply a ‘dumb’ import. License Manager automatically scours entitlement sources (such as the MLS) ensuring all items are checked against manufacturers’ software catalogues and that special licensing terms, such as upgrades and maintenance, are associated with the necessary base licenses. Likewise, any additional or improved installation granted by grandfathering rights or tech guarantees. License Manager needs just a few minutes to achieve what would take consultants and previous-generation license management solutions weeks, if not months. 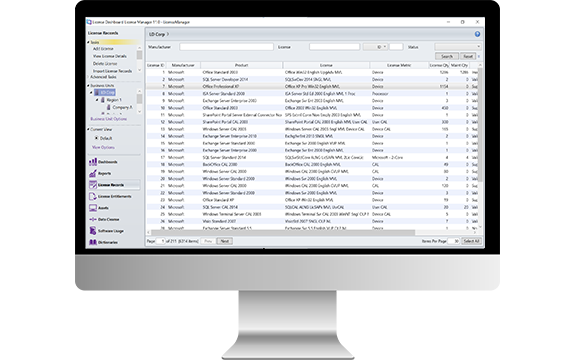 15 years of built up software dictionaries have enabled License Manager to hold all historic software records, matching your discovered software assets to records held in the License Manager dictionary and applying the correct licensing metric. License Manager will also automatically categorize your software, giving valuable insight into how you can rationalise your software estate and make further cost savings. 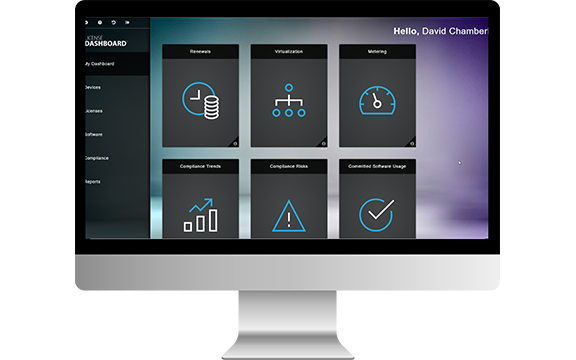 License Manager’s dedicated workspace creates a single pane of glass for managing both physical and virtual relationships. 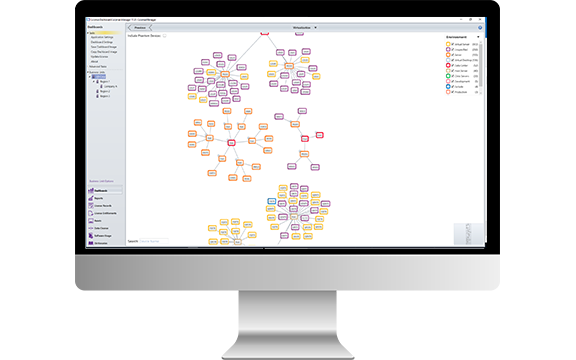 This provides an easy to understand visual of guest host clusters and Datacentre relationships, as well as the impact of any mobility granted and the understanding of any affinity and anti-affinity rules. The data center will usually be the most expensive area of an organisation’s software estate, with the largest potential for both compliance risk and software savings. License Manager enables organisations to correctly license their data center and optimise their license entitlement, whilst ensuring compliance. License Manager features a comprehensive suite of reporting options that can be shared with authorized users across the network. 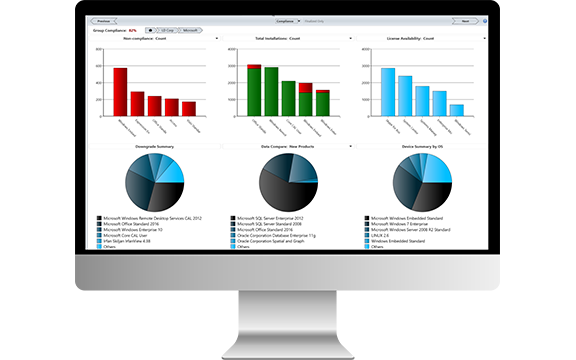 Plus, the addition of License Dashboard Portal – a dedicated ITAM reporting suite – allows SAM and ITAM managers to share real time IT asset data with other key stakeholders in an organization. This completely eliminates the time spent producing lengthy SAM reports. Our unique notifications offer tips and advice on areas where investigation is warranted. It guides towards anomalies and challenges the data if there are ill advised licensing choices made within the system. 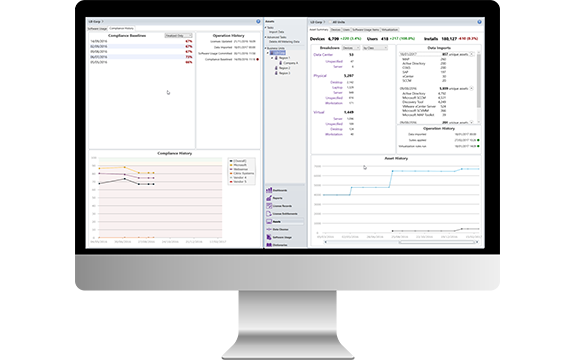 Software Asset Managers can also easily identify trends or unexpected changes in data and proactively make changes to ensure optimised software spend or avoid any non-compliance licensing scenarios. Now is the time to prepare for your vendor offering user-based subscription licensing schemes. License Manager will help you understand who is assigned to what, and will reveal their exact entitlement to deploy across endpoints, automatically resolving multiple user subscription aliases to a primary user account. Many organisations will now utilising the likes of Office 365 and Adobe Creative Cloud, amongst many other software products that are licensing on a per user basis. Reconciling a range of user aliases against a primary Active Directory account – and then associating these usernames to their devices – can present a real challenge. License Manager automates this process and reduces the time spent from weeks, to minutes. 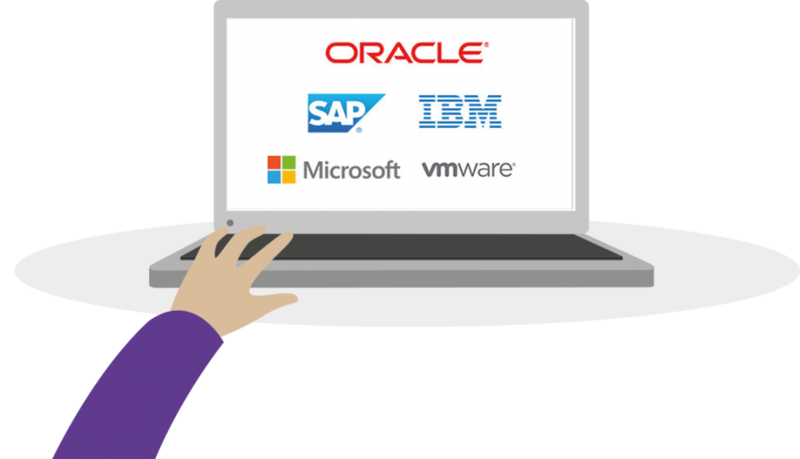 Included in the standard edition of License Manager is the ability to manage complicated vendors such as IBM, Oracle and SAP. With their own workspaces, aligning the complicated licensing rules with consumption data has never been easier. License Manager allows users to automate much of the complex licensing rules that are applied to these vendors, ensuring an optimised software estate and, vitally, confidence that an organisation is licensed correctly and not at risk of non-compliance in the event of a vendor software audit. Currently, customers struggle to define their cloud, on-premise and hybrid license entitlements, making this one of the largest areas for potential overspend in a software estate. 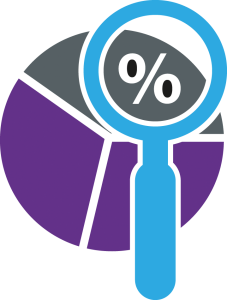 Working with License Manager, you can produce a clear definition between each license type and make strong recommendations for predicted spend. License Manager will also allow a user to enhance and reconcile any inventory data, including cloud and SaaS software, discovered by inventory tools. 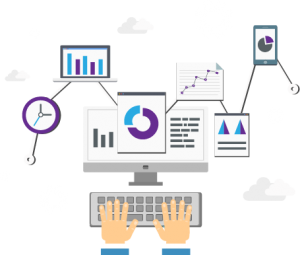 License Dashboard Portal features a dedicated Office 365 application, allowing a user to view their monthly available licenses, consumption and potential overspend. However you manage software licenses, whether you’re collecting inventory data, sharing the information through ITSM tools, ServiceNow, or through our own License Dashboard Portal, being tool agnostic means that License Manager can connect to any other system, and your SAM data is available to any and all stakeholders. Providing valuable ITAM data is an easy-to-consume format to other business stakeholders and C-Suite individuals is vital for SAM managers. License Dashboard make it easy to share ITAM data through License Dashboard Portal and LD Web API.